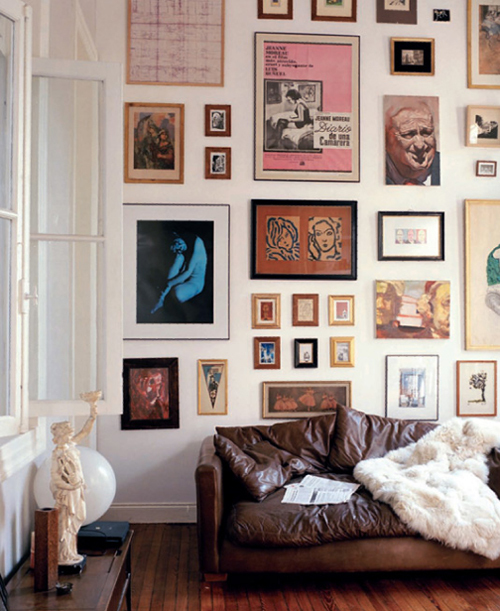 Today I’m loving … the art photos in the image above and the various framed paintings and drawings on the wall below. Love the composition in both of these photos. Very inspiring, indeed! 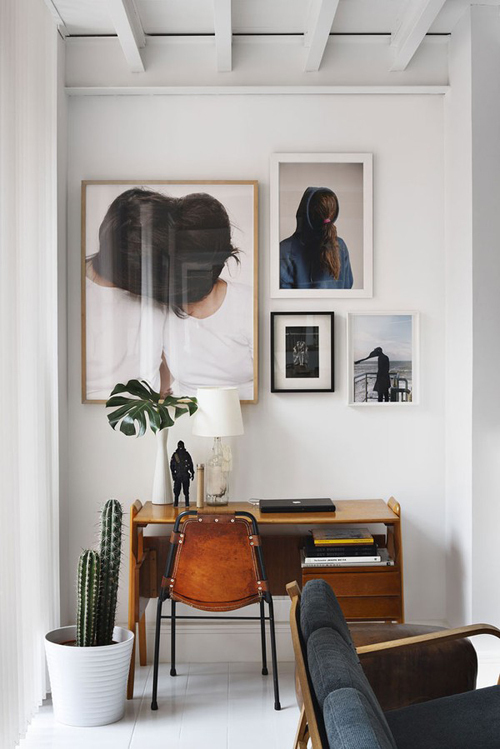 I came across your site this morning and have really enjoyed browsing through the posts! I featured this post on my Friday Link Love wall. Come check it out if you want! Happy Friday! I really like the big photo on the first picture!